ROCKYWORLD LICENSING AND CREATIVE SOLUTIONS: CHRISTMAS TIME! It's that time of year. 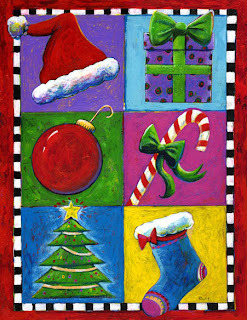 I have done hundreds of Christmas designs over the years. This is one of them. I am always creating more and looking to license them to fantastic homes. Hit me up. 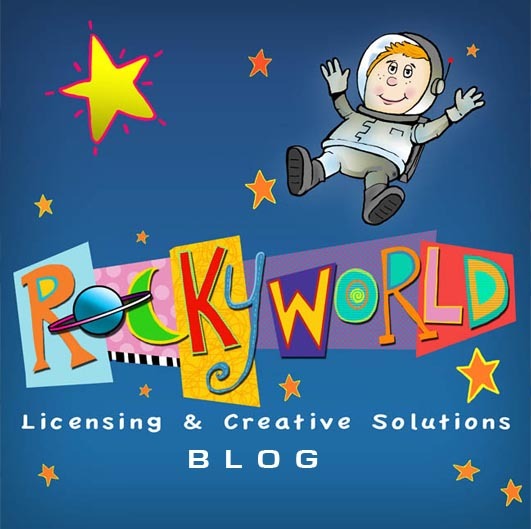 © 2012 Rockyworld Licensing. Awesome Inc. theme. Powered by Blogger.